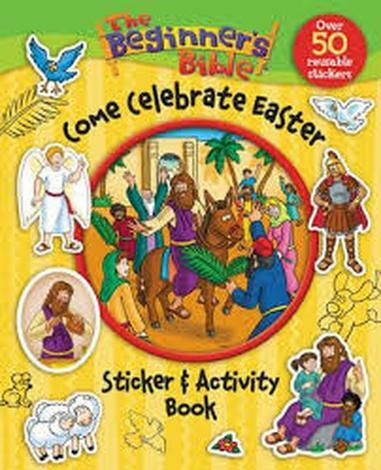 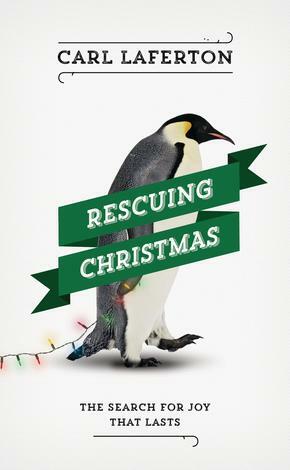 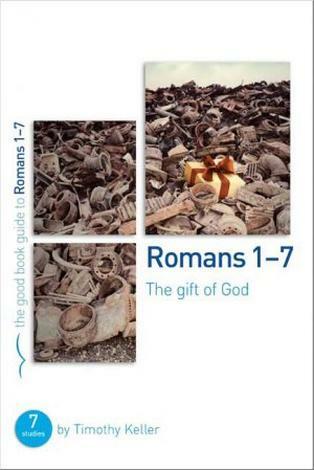 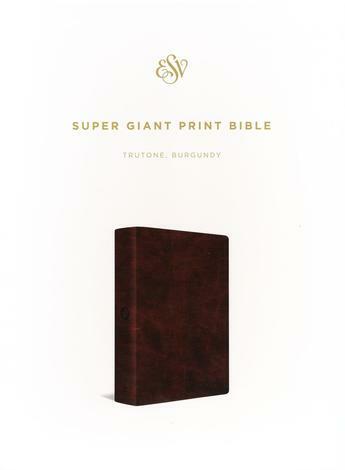 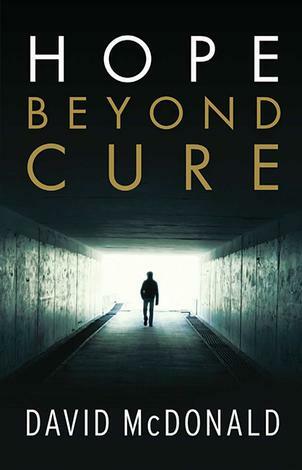 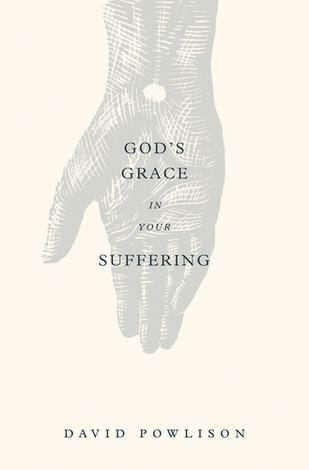 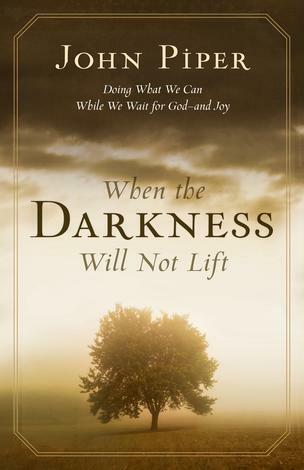 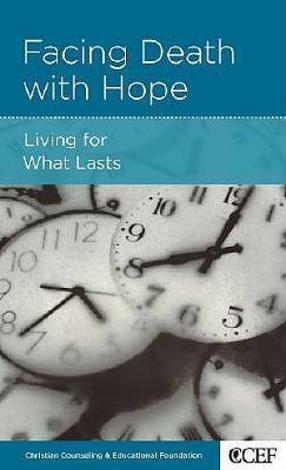 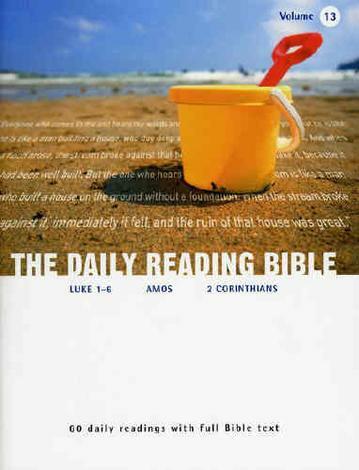 This popular devotional series is becoming the staple diet for many Christian’s time with God. 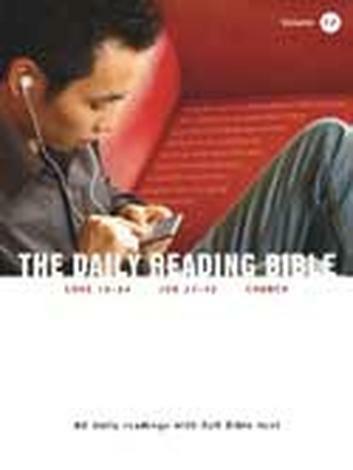 The Daily Reading Bible is an all–in–one resource and a good way to get started or keep going in your daily reading of the Bible. 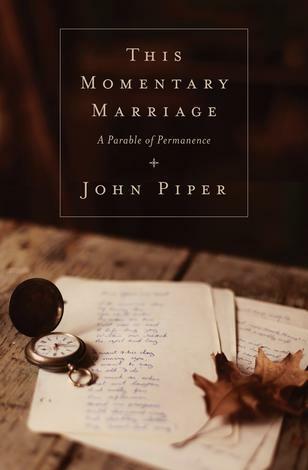 » some ideas to get you started in prayer. 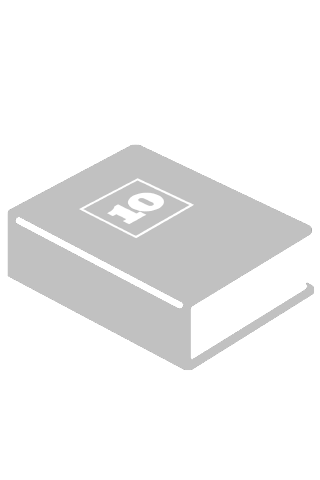 It’s all here in one booklet that you can take with you anywhere—on the train, on the bus, to the park at lunchtime, or to your favourite armchair. 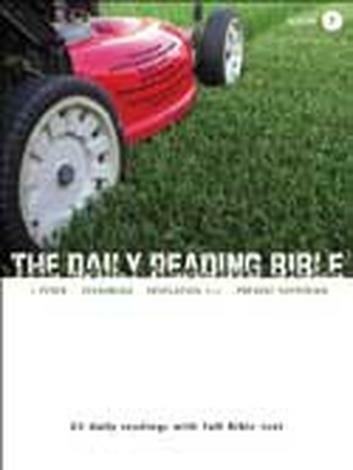 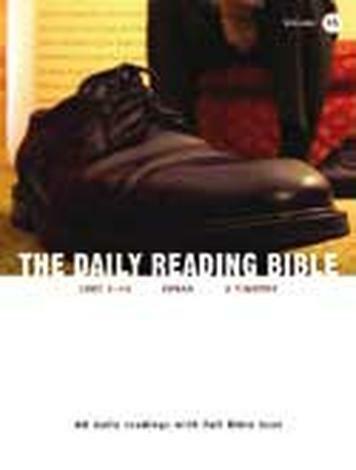 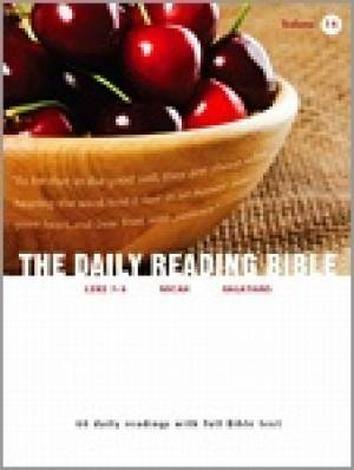 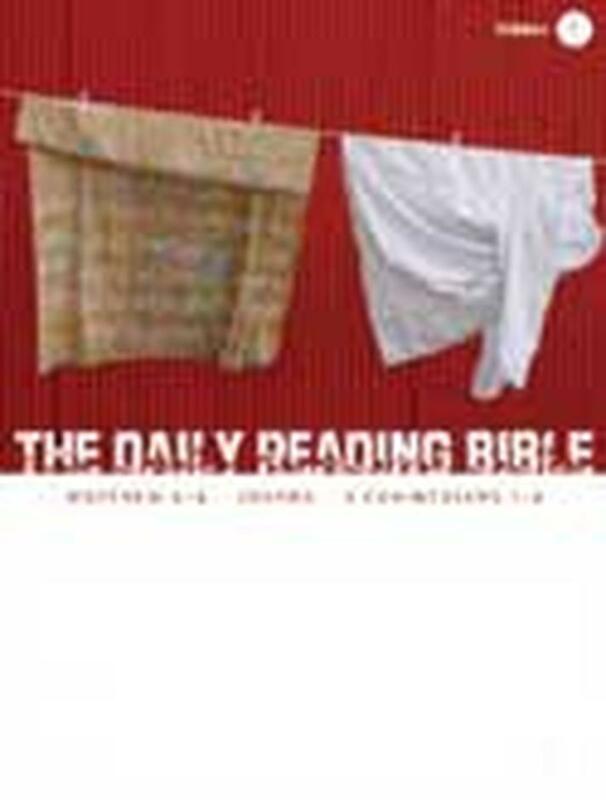 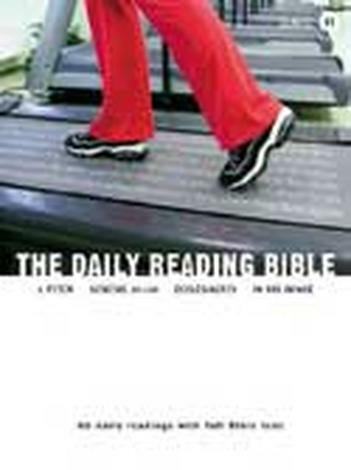 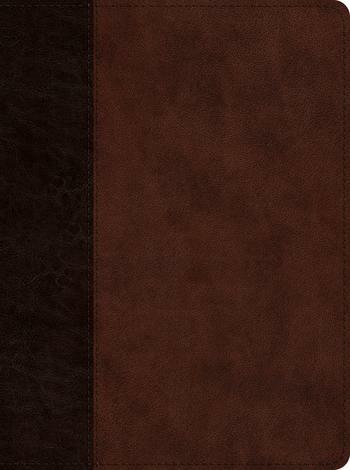 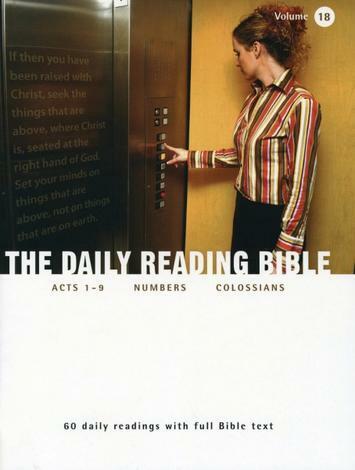 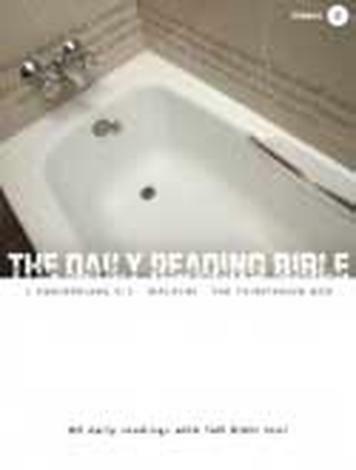 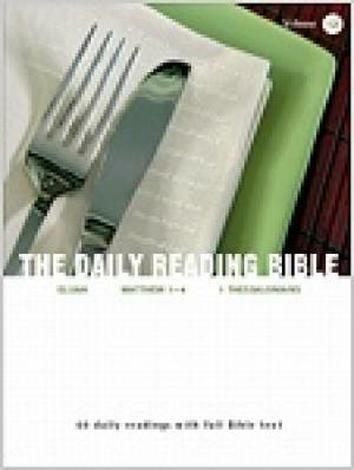 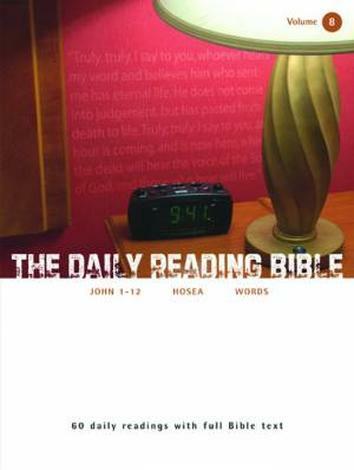 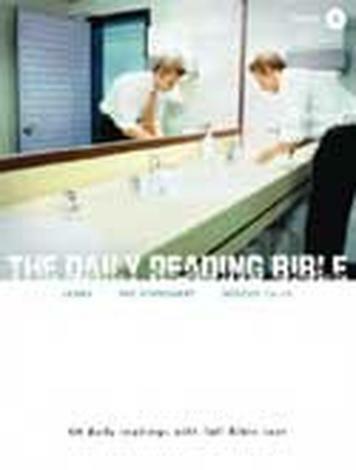 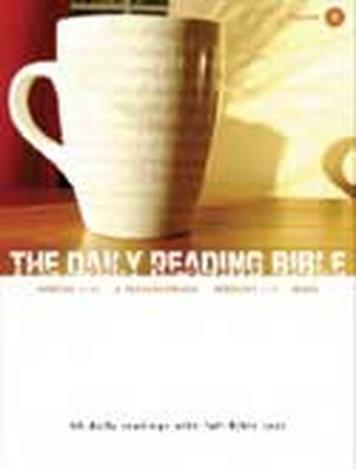 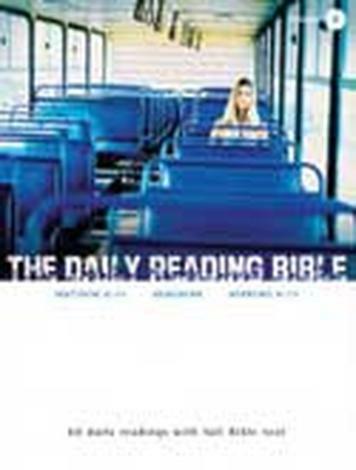 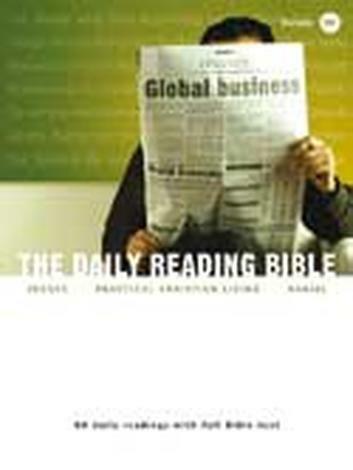 The Daily Reading Bible series is a very helpful series of undated devotions. 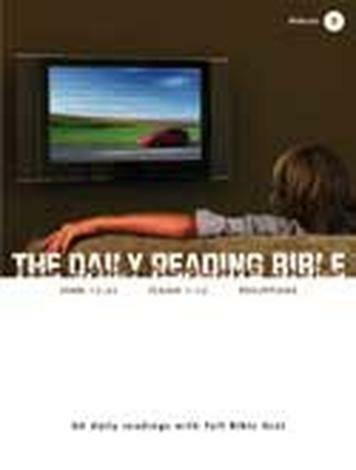 The Bible passage is printed out in full (which makes it ideal for use when out or away), and then a few questions help you think through what you've read. 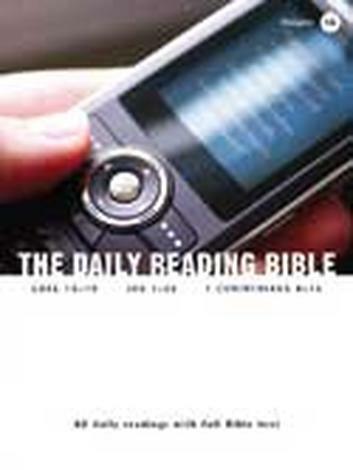 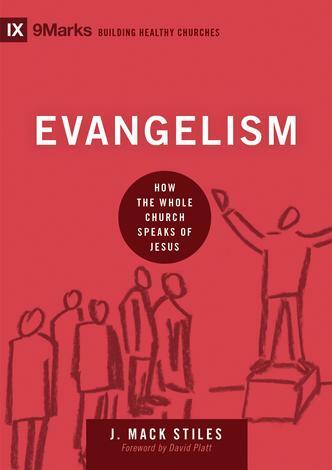 A great resource if you're wanting a stimulating help in reading through the Bible.